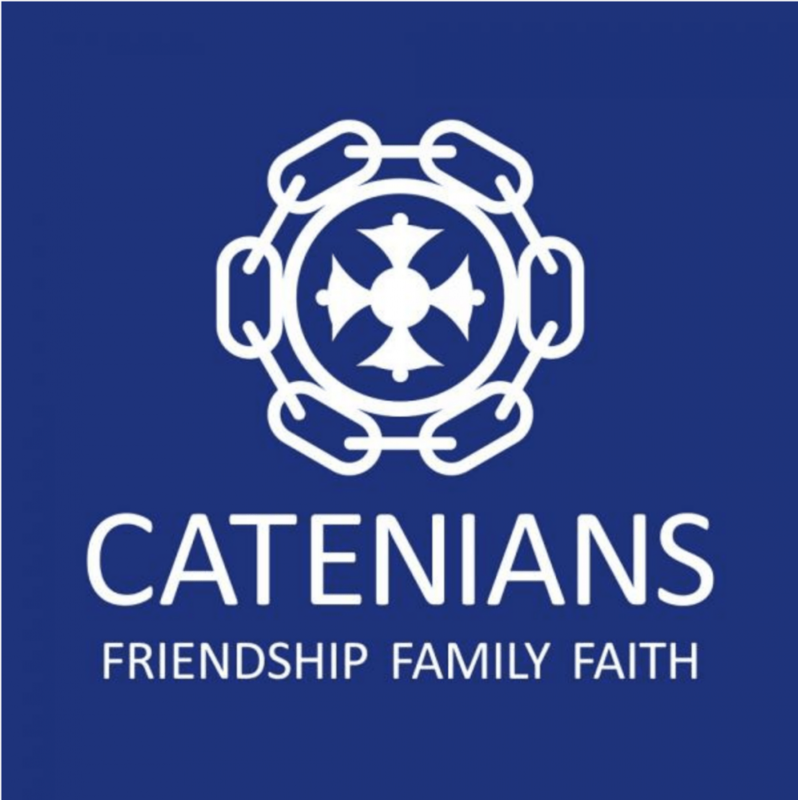 The Catenians are strongly represented in Preston. At St Andrew’s and St Mary’s we are closely associated with Preston & District Circle 144 who meet on the 1st Tuesday of each month at Bartle Hall. If you’d like to know more then please email catenians@standrewscottam.org.uk and we will be in touch.